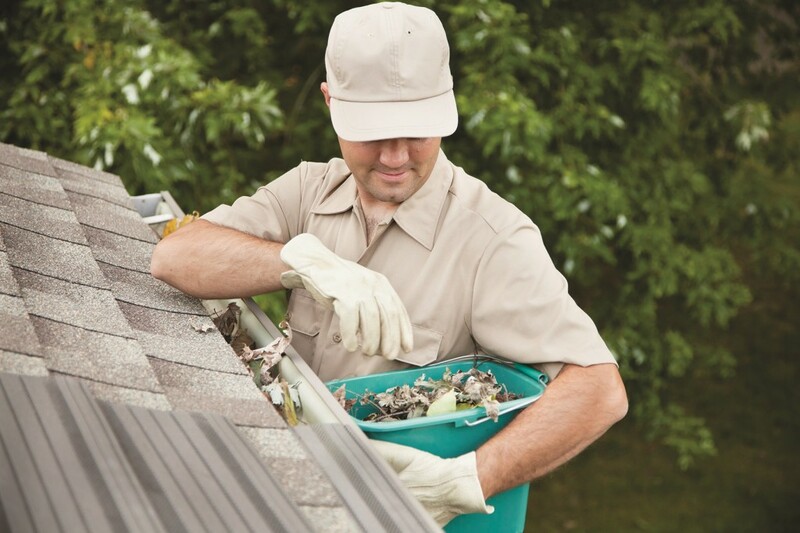 – Clear debris from your roof & gutter now before the leaves really start to fall! Leaves can clog gutters, leading to later issues and downed branches and debris on rooftops can also be hazardous during the upcoming winter months. – Check doors and windows for drafts. Cool breezes coming through unwanted cracks between doors and windows can lead to higher heating costs and more $ out of your pocket. – Clean patio furniture and store for the winter. Put away furniture now before it gets frost or rain damage from stormy Fall and Winter weather. – Rake leaves, pull weeds and add a rich bedding of compost and mulch to summer gardens. 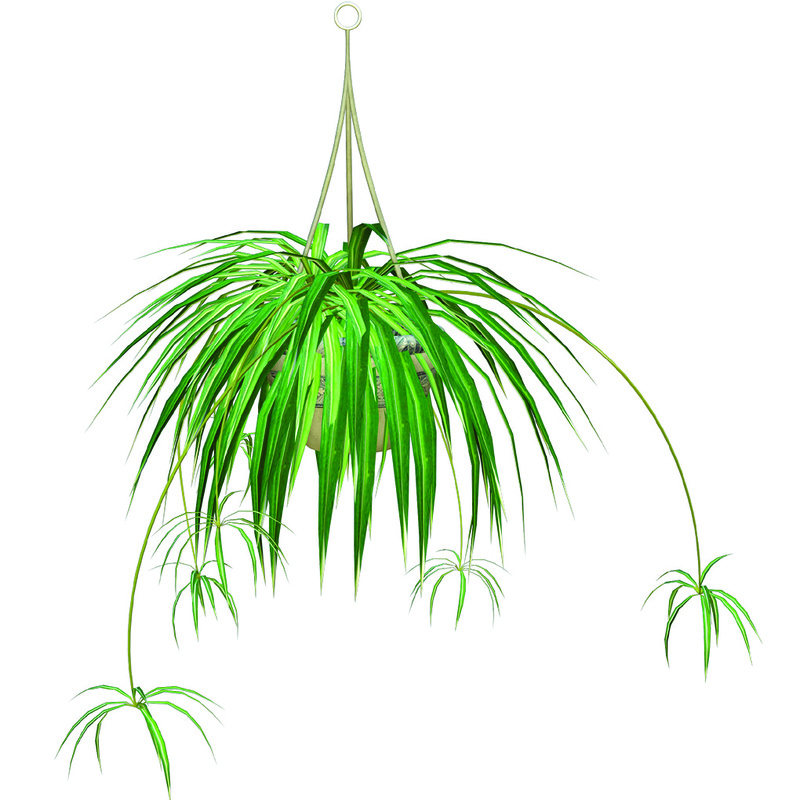 This allows nutrients to restore naturally and get ready for next year’s growing season. – Tackle it yourself or call a professional but maintaining your winter heat source is a must! Clean old soot and debris to prep for wintertime use. Not only can you gain peace of mind, knowing you’re prepped for winter, you can also make some extra $ listing your extra gear in the local classifieds!